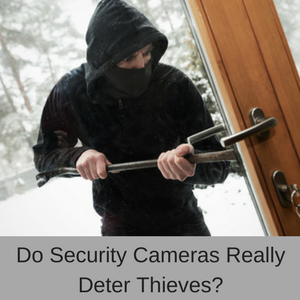 Times have certainly changed, because a few years ago the cost of buying hidden camera videos and spy cams for your home or business was extremely expensive. Now however, with new technology making the manufacturing costs cheaper, the prices have dropped significantly making hidden cams now within the range of just about everyone. 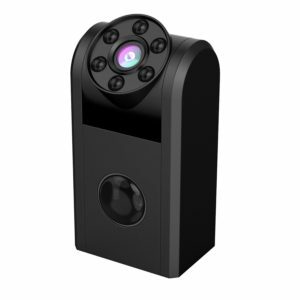 It is also a lot easier to install these hidden cameras than it used to be, particualrly with WIFI hidden cams and you can access the videos of many models using your smartphone. This brings us to my Top 10 hidden camera videos and spy cams, which can all be purchased online for less than $100. No-one is going to spot this hidden cam, even if it is positioned right out in the open. It comes with 1080p HD images and supports a 128G Memory Card. What’s even better is that it is a working USB wall charger, which makes it perfect for offices and home studies. You can even use it as a wall charger when it has served its purpose as a hidden cam, so you won’t have wasted your money at some time in the future! I have selected my Top 10 hidden cams based on price, ease of installation and ease of use, as well as customer satisfaction. 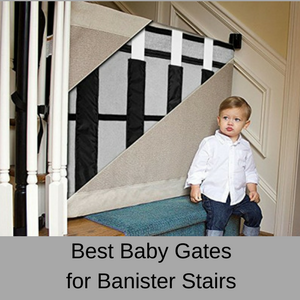 So all of my Top 10 have good online reviews from purchasers and you don’t need a PhD to install and use them! Conbrov T11 Mini Covert Spy Cam. Conbrov T16 Tiny Spy Camera. Bush Baby 6-outlet wall charger. UYIKOO Wall Clock Hidden Camera DVR. Mini Clock Radio Hidden Spy Camera. You can compare all of these hidden cams in my table here. This is an easy to use pinhole camera that is also a working USB wall adapter for iphone and android phones, as well as other USB driven devices. You have live streaming color videos with audio and save the videos to a 125G memory card (not supplied). The angle of view is not bad for such a small camera (75 degrees) and it loop records, so that it doesn’tjust stop recording when your memory card is full. 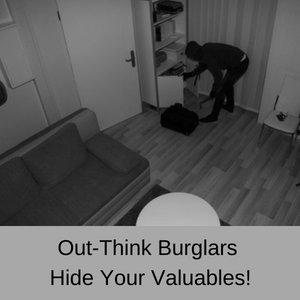 Motion detection helps to save the space on your memory card and you are sent a notification if motion has been detected. The only potential negative is the brand name on the side of the hidden cam, which might tip some knowledgable people off about its real purpose, but you can easily paint over it with black plastic paint or cover it with duct tape (good old duct tape!). 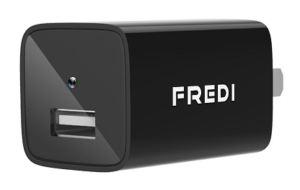 What do customers say about the FREDI Wall Adapter and Hidden Cam? This hidden spy camera is excellent ! Very easy to install and set up ! Tiny, well disguised, and records amazingly well. It is working fine and i am feel it so cool. This is a very small camera, and it is easy to install when you follow the instructions. Super easy to set up, I got the camera connected to my phone in no time! This 720p hidden camera is the world’s smallest DVR video camera with 180 degree vertically rotatable lens and a 120 degree wide angle lens. It has night vision (up to 25 feet) and is motion activated. Captured video is 1 minute in length, but to view any captured video you need to slot the SD card into a PC, as it is NOT WiFi capable. You can also turn off the audio recording (important is many states) and it loop records on a 32G micro SD card (not included). This hidden cam is operated by a rechargable battery, but you can attach an external battery for longer continuous recording (normally up to 4 hours continuous recording on battery). What do customers say about the Conbrov T11 720p Mini Spy Camera? We are using it in a kindergarten classroom to video overnight critters/visitors to our school garden. I love this camera , already paid for it’s self , thanks . The night light is clear enough to see actually people or animals at night. The product is light weight, durable, and charges fairly quickly. I hooked it up to an external battery pack and aimed it out my front door sidewindow. I won’t miss anyone coming to my door day or night. This tiny spy cam is definitely worth a look, because it has lots of features and is very versatile. You can pin it to your clothes and wear it as you walk around the office, stand it on a shelf or table, even attach it to a metallic surface using the magnetic bracket. It has night vision (up to 15 feet), 720p HD video and a 75 degree field of view. You can set it to continuous recording or manually record videos, and it records audio as well as video. 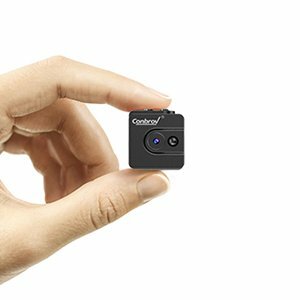 This tiny spy cam uses loop recording on a 32G micro SD card, however the videos must be viewed on your PC, as it does not support WiFi. 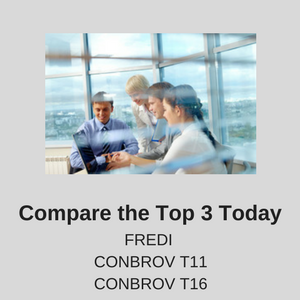 What do customers say about the Conbrov T16 tiny spy camera? Love the size it could not be noticed and the battery last for 6 hours after fully charging it. 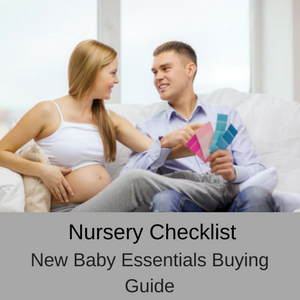 Useful and great for baby monitoring and security. The video is clear and HD. Very small camera not much larger than a quarter! If you’re looking for a small security cam for indoor use, this is what you’re looking for. Easy to use and set up. Picture comes through clear. Good product! 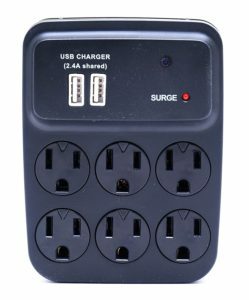 This 6-outlet Bush Baby wall charger is one of the best hidden camera videos and spy cams on the market. It is just so versatile! Attach it to the wall and everyone can use it to charge their equipment and appliances, and it even has two USB charging ports as well. No-one will ever know that it is also a hidden spy camera as well. This hidden camera operates via WIFI to your mobile devices and supports a 64G micro SD card, storing up to two day’s worth of continuous or motion detection recordings. You recieve alerts via email or the phone app. 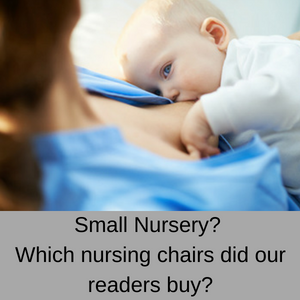 What do customers say about the Bush Baby Wall Charger? These are great to use with the app on your phone. You can’t tell it is a a camera, but only an electrical wall outlet. As far as hidden camera videos and spy cams go, this wall clock by UYIKOO is one of my favourites. It looks just like a wall clock and functions perfectly as awall clock, but it also has a tiny pinhole camera on its face recording everything that goes on in the room. No-one will ever know that this is a spy camera! Since this hidden camera operates over WiFi, you recieve alert notifications of any motion in the room and with a 90 degree field of view, you can point the camera so that you can see the most important parts of the room. Perfect for at home or in the office, you can watch the live streaming videos on your smartphone and even zoom in using the app. It runs off a rechargeable battery and is easy to setup and to use. 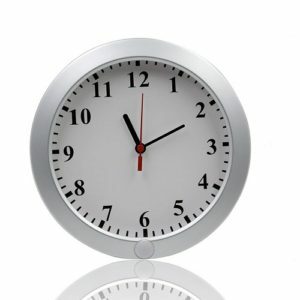 What do customers say about the UYIKOO hidden camera wall clock? It’s just perfect for me. It’s very easy to use so I am pleased! Very small and very easy to install. The quality of the videos are very nice. Awesome, it looks like a typical clock, no light is flashing so no one is aware of the camera recording. The clock works very well and picture is amazing.I definitely would buy again from this company. 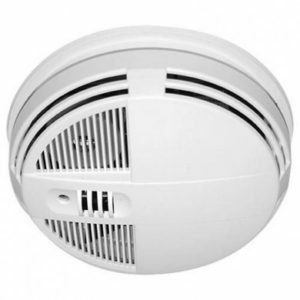 This smoke detector by KJB Security is not an actual working smoke detector, it just looks like one, but it is simply a hidden camera. Since it looks so much like a real smoke detector, no-one will realise that it is secretly recording the room, which is the whole purpose of installing it in the first place! It does not operate over WiFi, so you will not recieve alert notifications, but it will record any motion in the room and you can save up to 19 hours of video to a 64G SD card. 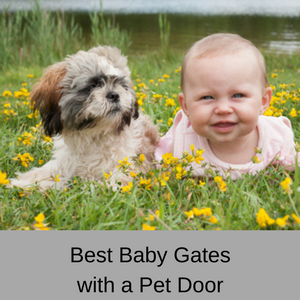 One of its great features is that it has heat detection as well as motion detection, so a blowing curtain won’t create an alert – saving the rechargeable battery. It also has IR night time vision, a wide 140 degree field of view and is easy to install on the ceiling. If you are in the market for well priced hidden camera videos and spy cams, then this one ticks all the boxes. What do customers say about the KJB Hidden Camera Smoke detector? Outstanding. Great video and easy to use. Will buy again. Easy to install and looks just like other smoke detectors. Great for the office as it’s in plain view but no-one knows! This AC Adapter is another great option for a hidden camera at home or in the office. It doesn’t actually function as an AC adapter, but it looks just like one! It operates over WIFI, so you receive alert notifications when it picks up motion, but even if it isn’t hooked up to WIFI, it still works – you just need to check the SD card, because you won’t receive notifications on your phone. The built-n DVR records color videos and you you can set it to continuous or motion detected loop recordings. With an 80 degree field of view and night vision, this is a great little hidden cam at an affordable price point. 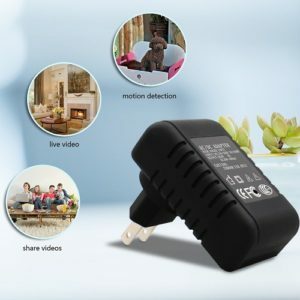 What do customers say about this AC Adapter Hidden Camera? Over all I really like the camera. It was very easy to setup on my network and I got it working in less than 5 minutes. I’ll be purchasing more of these for sure…MANY THANKS FOR THIS AWESOME CAMERA!!! Live video monitoring works smoothly on my iPhone using the icemoon app (from AppStore). Overall so far I haven’t had any app crashes or problems with the video. Happy with this purchase overall. Must i say when I first received this wireless security camera I couldn’t even tell it had a camera I was so confused I thought it’s just a usb plug – man was i wrong! Hands down the best hidden camera I have to date. This looks just like any other adapter plug in and has amazing resolution. Who knew that a light bulb could be a hidden camera? This functioning bulb has a massive 360 degree panoramic view, so you will see everything in the room. 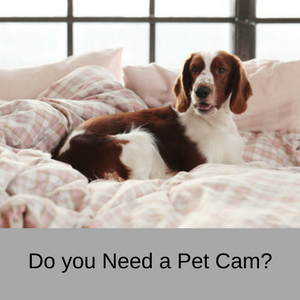 It has 960p HD night vision video and audi recordings, as well as two way communication, so you can talk to people in the room! With five different viewing modes, an SD card slot, and alert notifications on your phone, this is one of the best hidden camera videos and spy cams on the market. 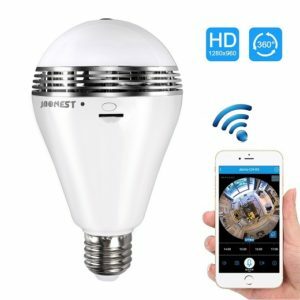 What do customers say about this Light Bulb Hidden Cam? Literally as simple as replacing a light bulb. It’s not obtrusive or distracting at all. In fact, with the light on, it’s virtually impossible to see the camera at all. Simply screw into a light socket. Download the app on your smartphone, follow simple instructions and you are good to go! It will speak to you in English as soon as you screw the unit into a standard lightbulb socket telling you that it’s initializing, then ready. When I talk to my phone, my voice is transmitted to the bulb. Pretty cool!! Love this!! Strongly recommend!! This is another great hidden camera that no-one would realise is actually a secret camera! It looks just like a plant, which most of us have at home or in the office. So it’s easy to position somewhere in plain sight, but where you can covertly monitor what is happening in the room. It needs to be hooked up to the internet via WIFI and sends you alert notifications if motion is detected in the room. You can save all video to an SD card, as well as view live footage on your smart phone. The big problem with this hidden camera is that it is fairly expensive, but if you want a security camera that is totally secret, this might be the one for your home or business. 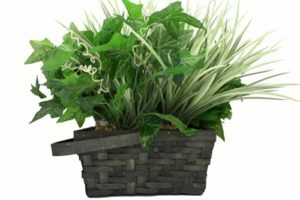 What do customers say about this WIFI enable Hidden Camera Plant? I don’t think anyone can tell what it actually does! I use this camera to watch my kids and my cat when I’m out. I could not be happier with the device. You also have no idea that there is a camera in there. Very cool little device. Concealed perfectly in my office. Didn’t try recording on SD yet, but the WiFi connection app works great, and the image is very high quality. 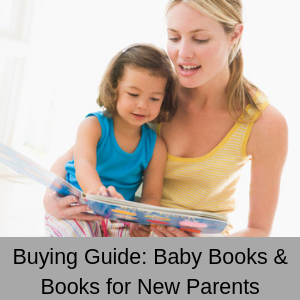 Very easy to setup with easy instruction to follow. If you are in the market for a new clock radio and a hidden security camera, then this little item might be just what you need. 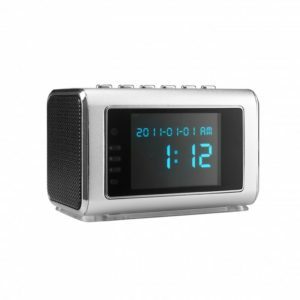 It’s a fully functional clock radio that also has a hidden camera with IR night time vision and loop recording. It doesn’t need WIFI to operate, instead saving all the video to an SD card. Operating on both mains power and batteries, you don’t have to worry about a power cut and you will never miss anything that happens in the room. This is one of the best hidden camera videos and spy cams on the market and is at a very good price point as well. What do customers say about this Mini Clock Radio Spy Camera? You would never know that this is a camera. it looks and works like a regular clock. This is such a good camra to catch your kids sitting watching tv when they need to be doing there home work. Amazing. It caught this people entering my house and trying to rob me. Read More Hidden Camera Reviews Here.